Mr Tasawar Khan served more than 4 years as Deputy High Commissioner/Minister of Pakistan to the Australia. Before arriving to Canberra, Mr. Tasawar Khan held various diplomatic assignments in Pakistan Missions abroad. In Canberra, he worked with 3 High Commissioners of Pakistan H.E. Syed Jalil Abbas Jilani, Mohtarma Fouzia Nasreen and H.E. Abdul Malik Abdullah and all 3 officers of MOFA was satisfies with him. Later Tasawar Khan was posted Consul General of Pakistan in Los Angeles. After returned from LA he then posted as Director General (Special Projects). Later he assumed the charge for Chief of Protocol Ministry of Foreign Affairs. Recently Mr Tasawar Khan was working in Islamabad as the Additional Secretary (ME & A) and Now promoted as a Ambassador of Pakistan to Mexico. 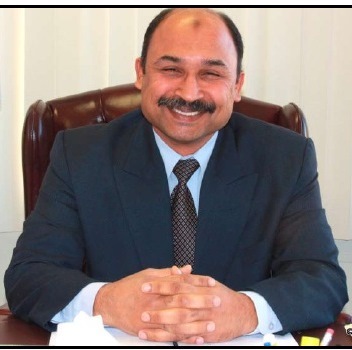 Tasawar Khan has been in Ministry of Foreign Affairs since 26 years and enjoys the reputation of being a professional diplomat. The Editorial Board of Sada-e-Watan Sydney wishes him Good Luck and prays for continued kindness of Allah Almighty for him & his family. On Friday, 5th May 2017, Pakistan Ambassador-designate to Mexico Tasawar Khan, called on at the Aiwan-e-Sadr Sadar Islamabad. 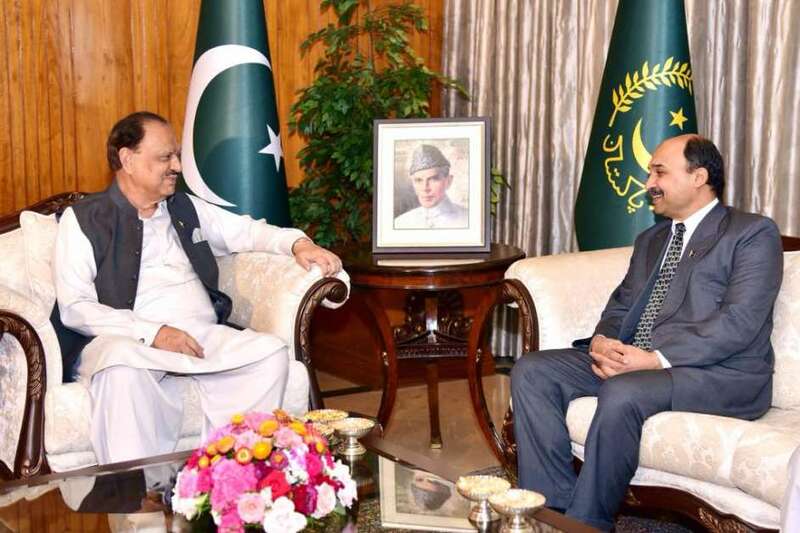 President Islamic Republic of Pakistan Mamnoon Hussain Talk to Tasawar Khan and wished the ambassador-designate success in discharge of his new responsibilities.The President called for reviving the Joint Ministerial Commission between Pakistan and Mexico to further bilateral cooperation between the two countries. The President Mamnoon Hussain said that Pakistan is an agricultural country and there is a need to enhance the trade of fruits and other commodities including rice with Mexico, so that our exports can be increased. He also said that increase in trade will not only boost links between the two countries; it will also improve our foreign exchange reserves. The President of Pakistan emphasised that preference should be given to exchange of diplomatic, educational, cultural and trade delegations because promotion of these sectors will pave the way for development of our country. He also said Mexico is a large economy; therefore, trade with it should be our priority. He congratulated the ambassador-designate on assuming new assignment and hoped that he will utilise all his capabilities to promote positive image of Pakistan in Mexico.President Mamnoon Hussain further advised the ambassador-designate to convince the Mexican investors to invest in Pakistan as it is one of the best countries for investment.